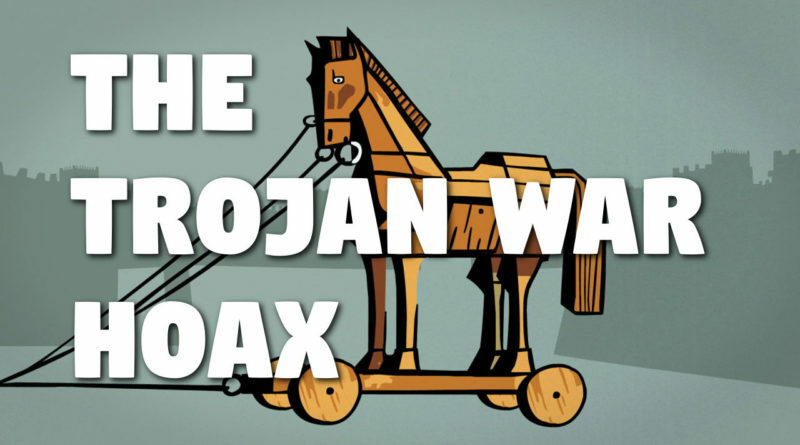 According to official history, the Trojan War never happened. It is a story from ancient Greek mythology. According to my research, ancient Greece never happened either. It is a story from modern mythology a.k.a. ‘ancient history’.